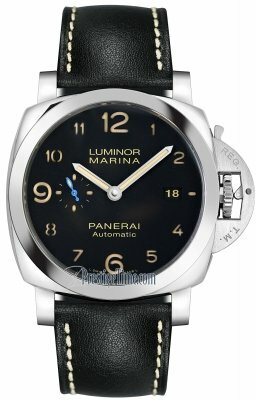 Small seconds sub-dial located at the 9 o'clock position, with luminous filled blue hand. 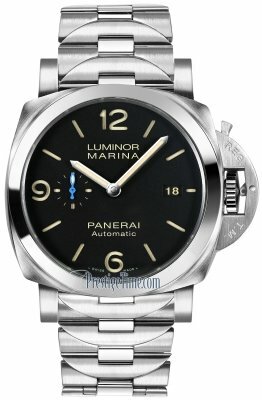 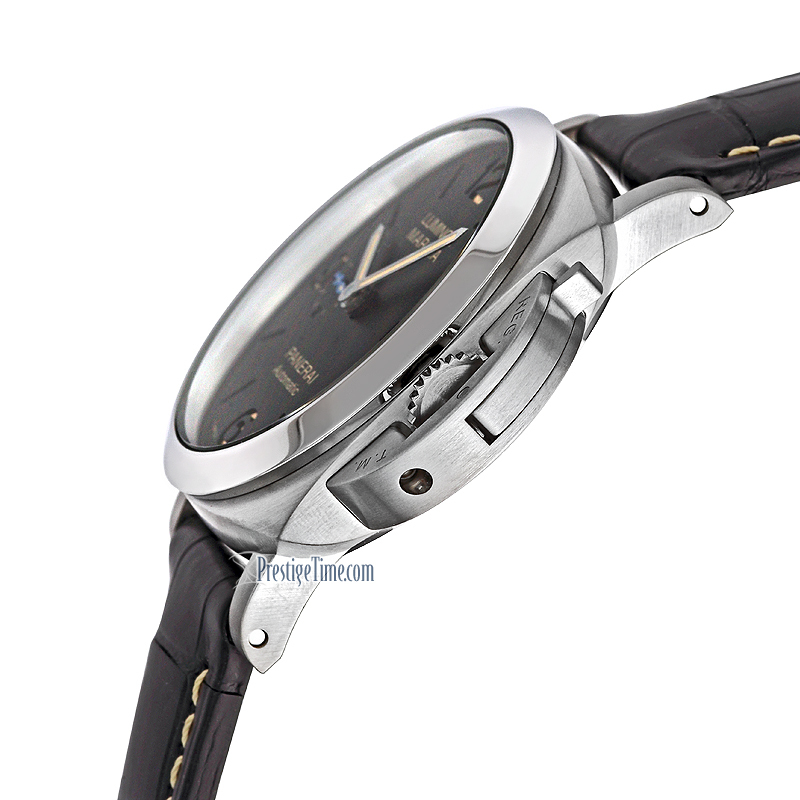 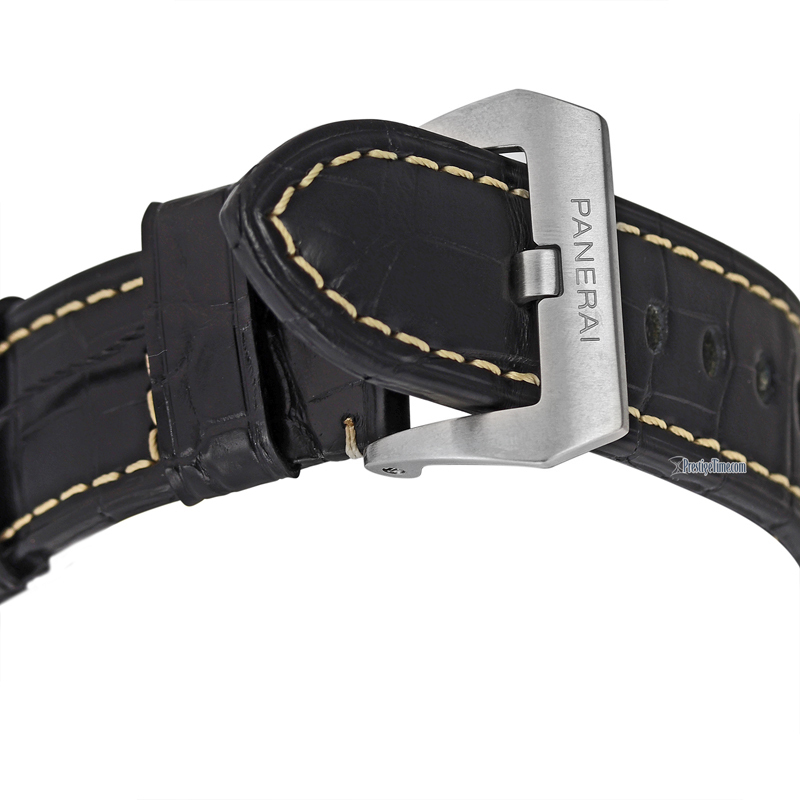 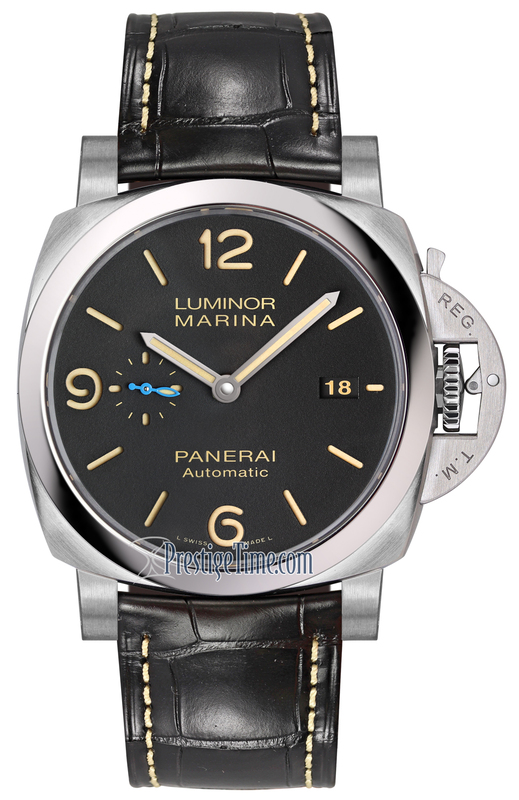 Panerai Calibre P.9010 in-house movement by Panerai. 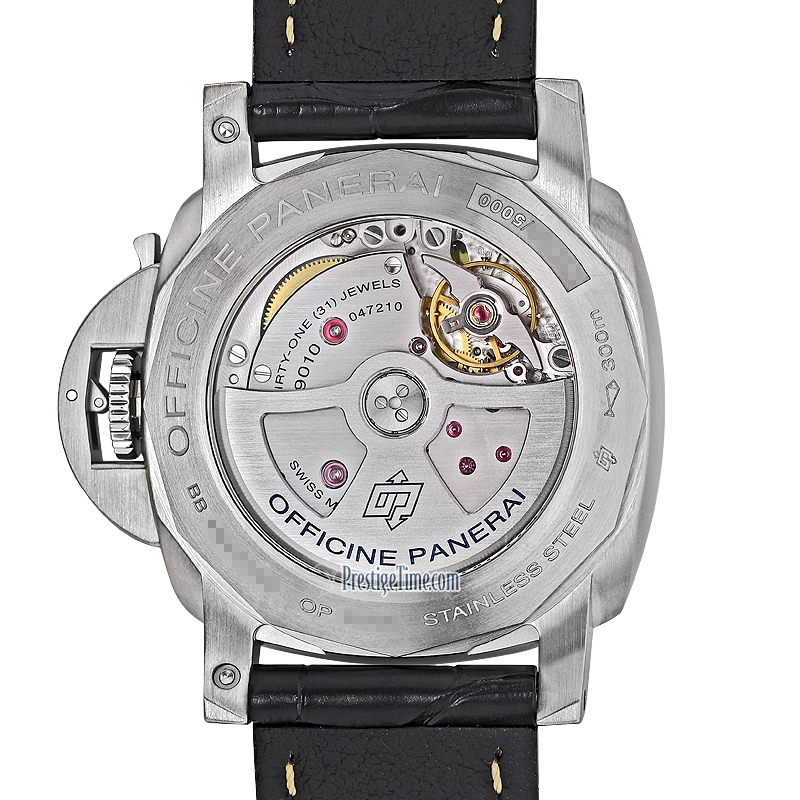 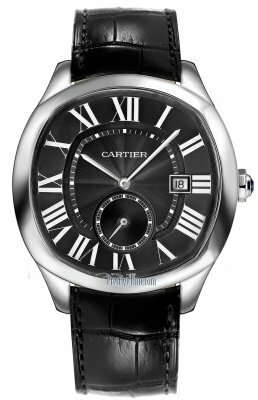 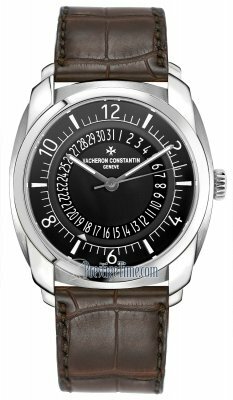 Mechanical self-winding movement with an impressive 3 day (72 hour) Power Reserve, contains 28 jewels & beats at 28,800 vph.